We’re honored to offer articles by the following experts on a regular basis (in addition to our featured authors). Benjamin Bloch's many accomplishments include having been a violinist with the New York Jr. Symphony Orchestra, traveling to the North Polar Region for the Office of Naval Research, working as Staff Physicist at the Grumman Aerospace Corporation, earning a Ph.D. in theoretical physics Polytechnic Institute of Brooklyn, and teaching every level of college and high school math and physics. He is also an author and contributes to the Problem Corner of this magazine. 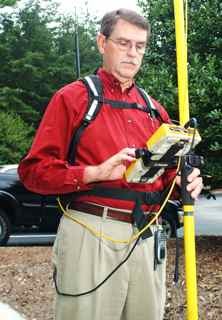 J. Craig Brewer, PLS is owner of Brewer Land Surveying located in Savannah, Georgia. He has over 15 years’ experience and is a licensed professional surveyor in Georgia and South Carolina. Nathan is a senior in surveying engineering at Ferris State University and a summer intern with Trimble Navigation. 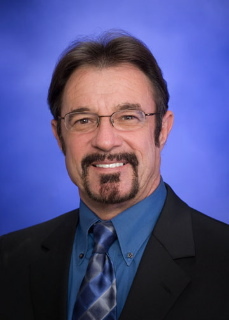 Jim Crabtree, CP, PLS is the vice president of AERO-METRIC, Inc. and manager of the Seattle division. He writes for the magazine and serves on our advisory board. Jennifer is an independent consultant doing business as That CAD Girl. 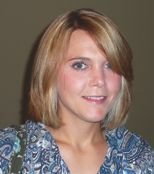 She is a Carlson software reseller and provides CAD training, technical support, and other CAD-related services. Visit her website at www.thatcadgirl.com to find out more. 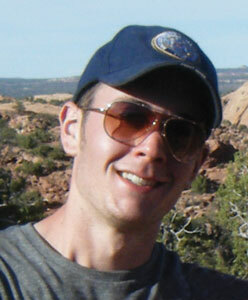 Stephen Estopinal is assistant division manager and senior project manager at SJB Group, LLC in Louisiana. He has been involved in the practice of land surveying for more than 30 years and is the author of A Guide to Understanding Land Surveys 3rd ed. John Wiley & Sons, Inc. 2009. Knud is a surveyor, an engineer and an attorney. 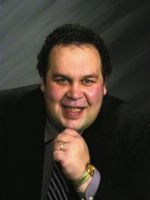 He teaches surveying at the University of Maine and operates a consulting firm providing services in professional liability, title, land development, boundaries and easements. Geoff Jacobs is senior vice president, strategic marketing for Leica Geosystems, HDS, Inc.
Joe Knetsch holds a PhD in history from Florida State University and, since 1987, has been the historian for the Division of State Lands, Florida Department of Environmental Protection (working in the Bureau of Survey & Mapping). He is the author of a book on Florida surveying entitled Faces on the Frontier: Florida Surveyors and Developers in the 19th Century. He has also written more than 70 articles on the history of surveying and teaches the course on the history of surveys and surveying in Florida for recertification purposes in the state of Florida. 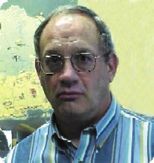 Thomas G. LaCorte, PLS, is a professional land surveyor and an author with more than 35 years of experience in surveying. Dave is a retired California surveyor. 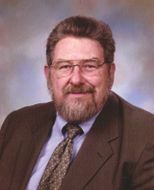 He is a former Los Angeles Community College district instructor of surveying, an expert examiner and technical expert for the State of California Board of Registration for Professional Engineers and Land Surveyors, and has been licensed since 1972. 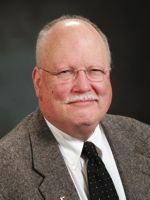 Gordon Mitchell graduated from Ohio State University in 1973 with a BS in Natural Resources. He is employed by the Columbus Metropolitan Park District in the area of Resource Management where he is involved in eradicating invasive vegetation and restoring prairies and wetlands. He has a strong interest in both natural and cultural history of Ohio and adjacent states. Chase Perryman gladly jumps at any opportunity to make someone laugh. He admits that he does not know it all, however, and would love to hear from you with comments, suggestions or new ideas. Randy is the geomatics office manager in McKim & Creed’s Raleigh, North Carolina office, overseeing conventional land surveying services. 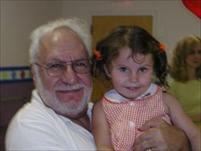 He also is a licensed professional surveyor in NC, AK and TN. Ashley Rose-Nalin is a recent graduate in land surveying and geomatics engineering as well as civil engineering from Purdue University. She works for H&H Land Surveying, Inc. in Smyrna, Tennessee as an SIT (surveyor in training). She also moderates our online forum. Jeff Salmon has been in the land surveying arena for over six years, working as a survey instrument operator, land survey business manager, and a land use consultant as well as a customer working with land surveyors in land development and building projects. 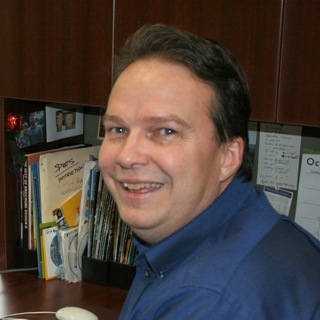 In addition to his work in the survey field, Jeff has over twenty years experience in the communications industry with management positions in advertising, marketing, and public relations. 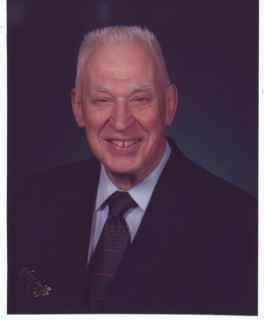 Wilhelm Schmidt is the former owner of the surveying firm Bascom and Sieger in Allentown, Pennsylvania. Robert Schultz is a professor of civil, construction, and environmental engineering at Oregon State University in Corvallis, Oregon, where he teaches surveying courses. 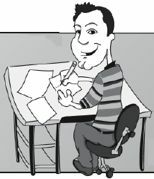 He is also a contributing writer for the magazine.